Run-flat Tires from BMW are tires with reinforced sidewalls that are able to be driven under loss of pressure, they are available at Schomp BMW in Highlands Ranch, Colorado. 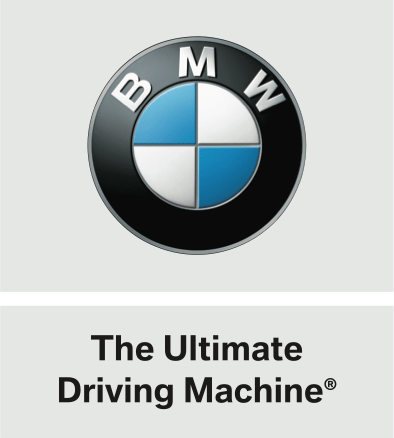 The following list from BMW highlights many of the benefits of using Run-flat tires. It is dangerous to stop on any road to change a tire, especially on a motorway or at night. There is no need to have to wait for a breakdown service to arrive. Safety and security of the driver and passenger(s) is maintained. Alloy wheels are difficult to detach from steel hubs. On most cars the spare is under the contents of the boot, and uses boot space. It can be tricky to line up the wheel bolt holes with the hub screw holes and match the thread. The dirty punctured tire needs to be removed and stored in the boot. Another puncture before the punctured tire is mended means one is stranded. A driver can continue for 50 miles at 50mph with a punctured Run-flat tire. Because run-flat tires have reinforced sidewalls, there is less deflection in the sidewall. This means that little bumps and cracks in the road could be felt and heard more noticeably. To prevent this nuisance from happening, and having unwanted violent rattling in your car, all of the BMW’s that utilize run flat technology have their suspension and braking parts assembled to cater to run-flat tires. This is what sets your BMW apart from other cars that have not made any changes to accommodate for run-flats.